There is nothing as sensually stimulating as a burning stick of incense. When done right, incense sets the mood of its surrounding environment. In fact, the type of incense you choose to burn can say quite a bit about your personality. Are you spicy and firey? Or earthy and low key? 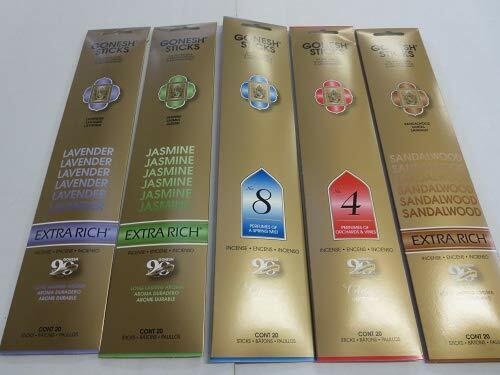 Set the scentscape in your room with only the best incense sticks. You may have never considered that your favorite incense scents are a reflection of your personality. What if you aren’t sure about what works best for your personal characteristics? Start off with a mixer pack from Satya, a collection of 12 unique scents. Each scent comes with 12 sticks, making it easy to get familiar with each before making a final decision. The sticks fit into most traditional incense burners and will burn for a little under an hour. If you are doing that math, that's well over 100 hours of incense to burn. Use them during your yoga practice, during a relaxing bath, or even to help remove any unwanted smells, like in the bathroom. With 12 to choose from, there is a perfect scent for every occasion. Another helpful combination package to help even the most discriminating personalities find the perfect incense. HEM is an established and popular brand, found in bohemian stores around the world. Their best sellers include the traditional Indian incenses, such as opium, lemongrass, sandalwood and many more. There are six scents in total, with roughly ten sticks per box. These handcrafted sticks were made in India, the motherland of all things incense. 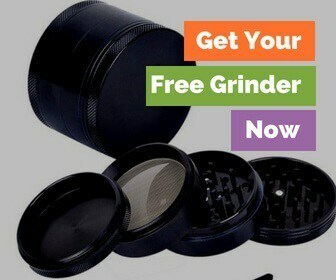 They are hand dipped and tend to burn slower than other brands on the market. The HEM brand of incense is powerful enough to fill the entire house, yet still isn't overpowering the inhabitants. Instead its a lovely and mild aromatic experience. 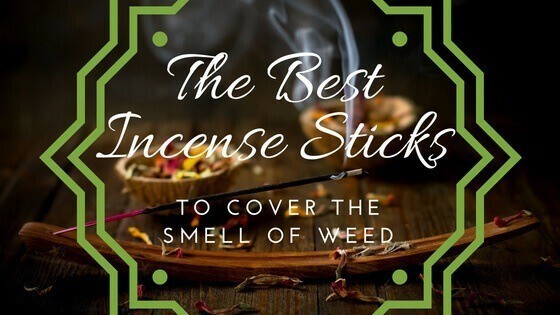 What do you think of when you think of incense? The usual stereotypes are patchouli, nag champa and sandalwood. After all, hippies and incense typically go hand in hand, and these are the scents preferred by the bohemian crowd. You’ll find all these in this perfect gift pack, but with a much better balance than those incense brands found in a drug store. 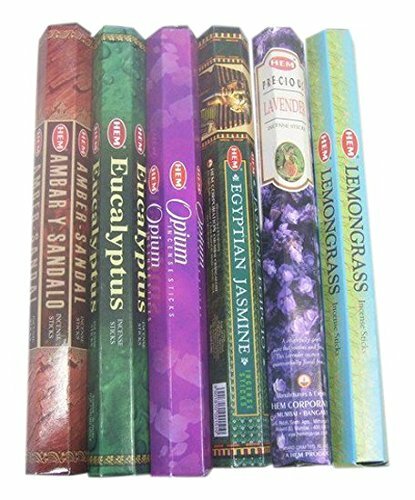 A smaller sampling of incense flavors, but still enough to get you started. 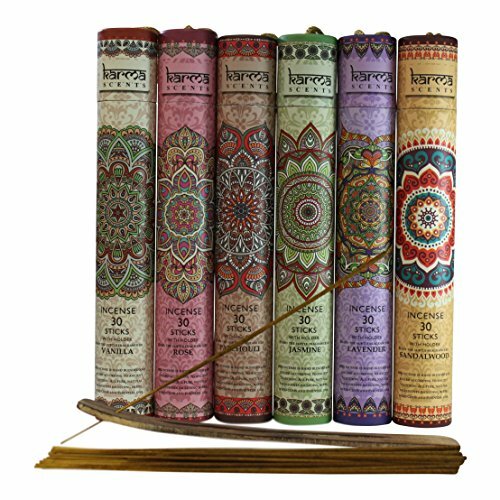 This specific Satya gift set comes with six of the most popular scents, roughly 15 grams each, or 12 sticks. 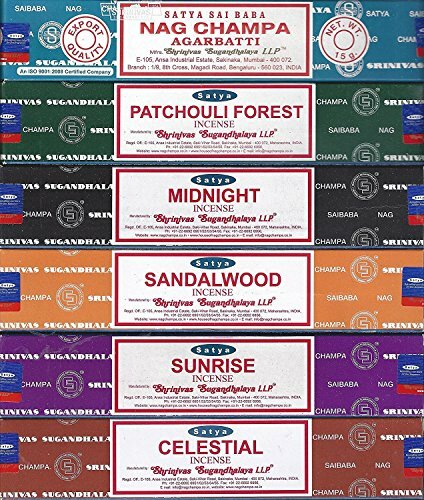 Satya remains one of the most popular brands of incense on the market today. And it's popular for a reason, because of its soothing aromas that don’t burn or overwhelm. Sampler packs are a good idea if you’ve never been down the incense path before. But what if you already know what scent represents you, your brand, and your personality? Bless frankincense and myrrh bundle is for these people. Both these essential herbs have a long history of use in incense and religious ceremony, in cultures around the world. In aromatherapy circles, they are used to relieve stress, ward off illness and as mood uplifters. Hence, why they make popular incense sticks. They burn without the smokiness associated with other cheaper brands. You won’t walk into a room and regret burning a stick either, because their aroma is mellow and mild in comparison. Bless frankincense and myrrh sticks are an easy way to improve the energy and mood in a room. Premium Natural Ayurvedic care about their ingredients and they care about maintaining traditional practices. 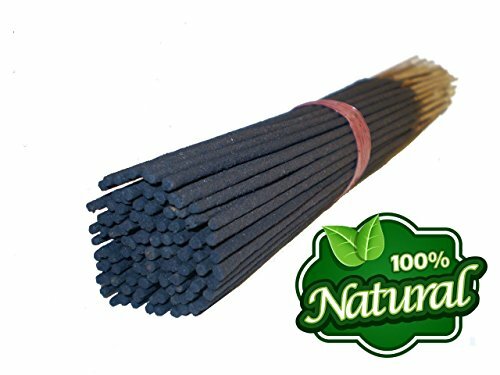 Nag champa was made famous during the hippie revolution of the 1970's when nomadic young people traveled to India on a spiritual journey. After their travels, they craved to recreate the spiritual experiences of their travel, which is why nag champa is still a favorite scent. Premium Natural is dedicated to quality, a dedication which demonstrates itself on the very first burn. It smells much closer to the original incense experience of the 1970’s than other similar scents on the market today. Its complex, soothing and brings people back to the days of their youth. World travelers and those around during the 1970s’ will appreciate the accuracy of the Nag Champa aroma. Sometimes incense brands put little to no effort into the packaging of their products, but not so with Karma Scents. This attention to detail is one of the reasons why their six scent sampler pack makes such a great housewarming gift. Beautiful selection of over a 150 sticks, all in beautiful packaging, it won't even need gift wrap. Each scent comes with a small burner, and each stick is hand rolled and dipped following traditional methods. There are no toxic chemicals or harsh products used, all herbs, resins and essential oils are natural. They burn clean and clear, with little black smoke that can sometimes overpower the incense scent itself. When in doubt, always go with brands that have been around the longest. Gonesh has been around long enough to know what goes into creating powerful incense. In this starter pack, they’ve selected five of their most popular scents, including lavender, orchard and vine, sandalwood, jasmine and spring mist. You’ll quickly notice these aren’t strictly traditional Indian aromas, which is great for those who have had it up to their eyeballs with patchouli and nag champa. 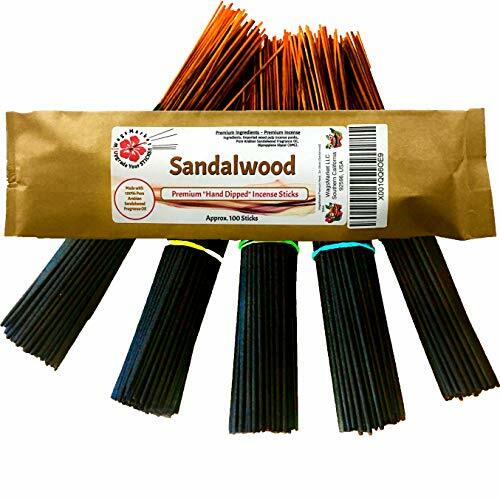 When it comes to incense sticks, sometimes you need to branch out and experiment. Get creative with some incense flavors that stand out from the conventional. They burn uniformly and fit perfectly into most standard incense burners. The saying, "Go big or go home," has never really applied to incense, until Hosley’s 480 stick sampler came onto the market. With over 480 individual sticks and 12 scents, you’ll never get bored. The pack also contains an exciting selection of the more traditional smells like dragon's blood and rustic sandalwood, as well as innovations like apply cinnamon and fresh bamboo. If you are still skeptical about buying incense without smelling it first, you will surely find at least a few scents within this massic sampler pack. With so many to choose from, there is a little something for everyone and every situation. You might not want an apple cinnamon smell during meditation, but fresh bamboo hits the nail on the head. Set the stage right with the perfect scent. One hundred 12” sticks of fresh hand-dipped flavor in a scent of your choice. Egyptian musk, pink sugar, vanilla, and sage are just some of the options from WagsMarket. No matter which one you choose, you’ll have everyone walking into the room trying to figure out exactly what smells so good all of a sudden. No artificial chemicals or nostril-burning toxic smells, these are all natural and gentle on your respiratory tract. Instead of overpowering a room, they freshen and enliven it. On top of everything, the company itself cares about their customers. Have a concern about their ingredients or a question about the scent before you buy? WagMarket will happily answer your questions. All the ingredients are natural, from essential oils with a long history of use in aromatherapy. The best incense sticks come in all shapes, sizes and smells. It's all about trying out different scents until you find the perfect one for you. You're right to try and use incense to cover up the smell of cannabis. Unlike using a candle to cover the smell, incense has an intense aroma that can overpower almost anything. 48 Smoking Games That Will Get You To The Highest Level!